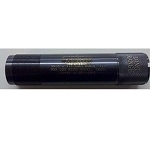 Made from 17-4 heat treated stainless steel, these chokes are for Mossberg 835 / 935 Ulti-Mag shotguns. 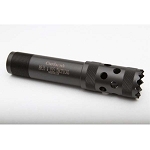 -Steel, Lead, & Hevi-Shot may be used in all constrictions with the exceptions listed below. 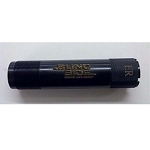 -No Steel shot larger than #BB or speeds exceeding 1550 fps should be used in choke tubes tighter than full. 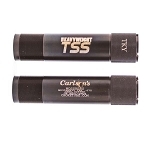 -No steel shot allowed in our turkey constrictions. 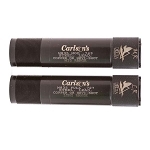 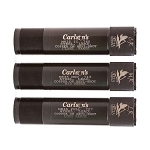 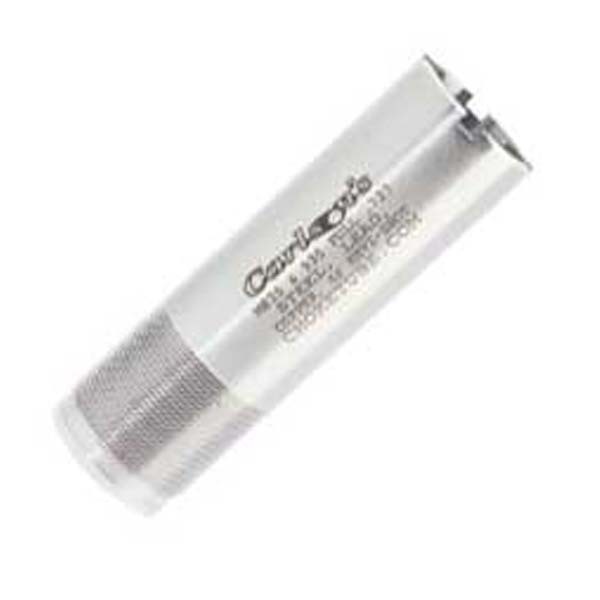 These choke tubes are backed by Carlson's Lifetime Warranty and Made in the USA!